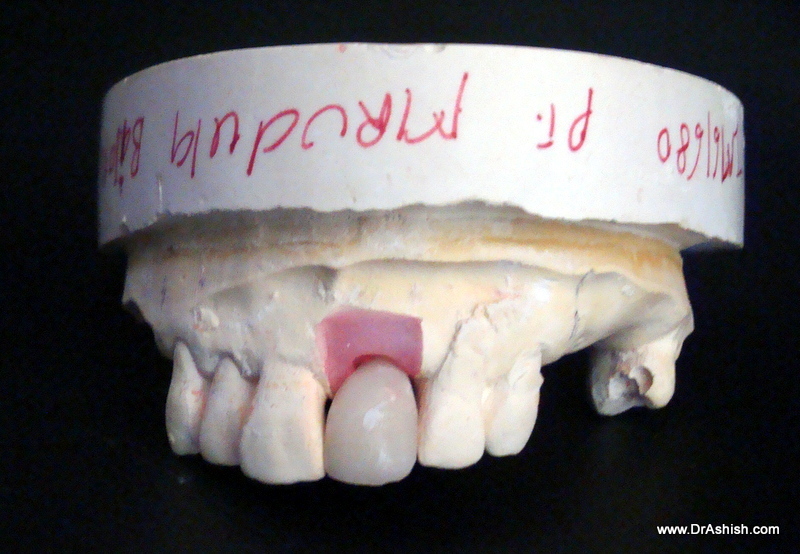 with Provisional Crown is done. 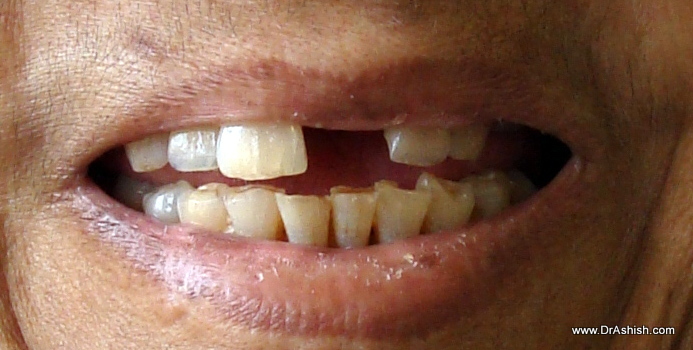 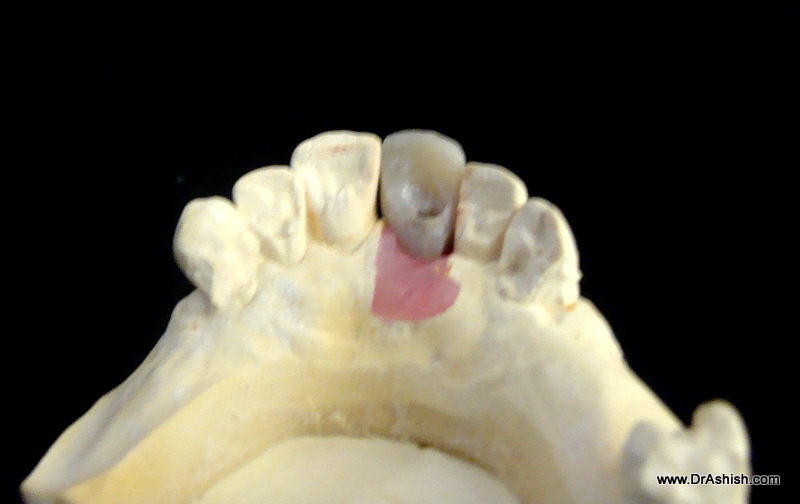 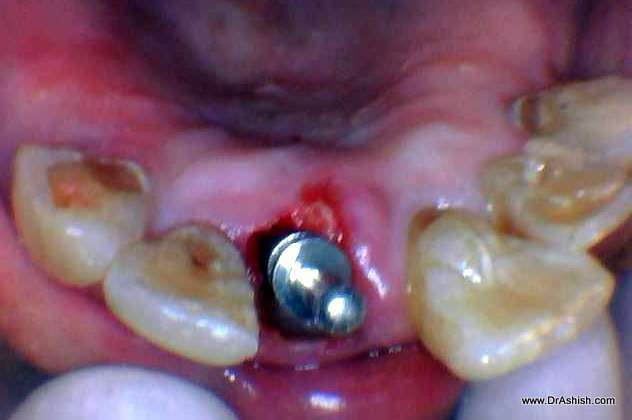 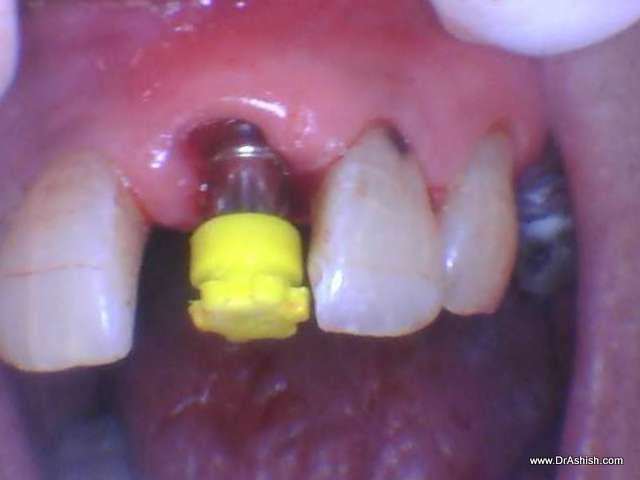 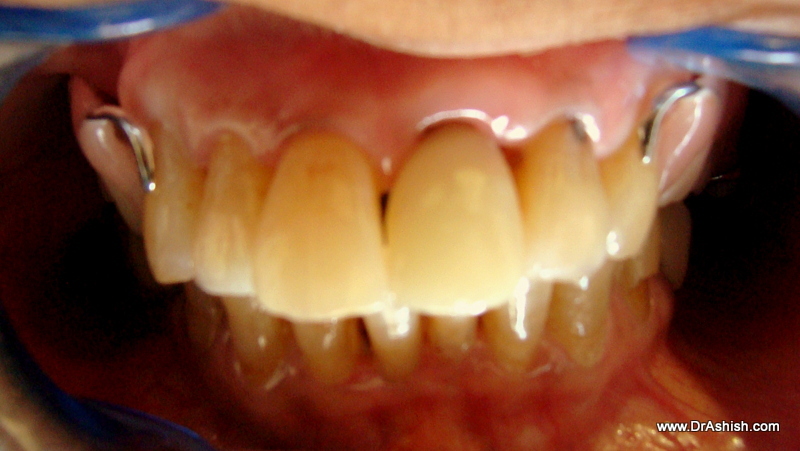 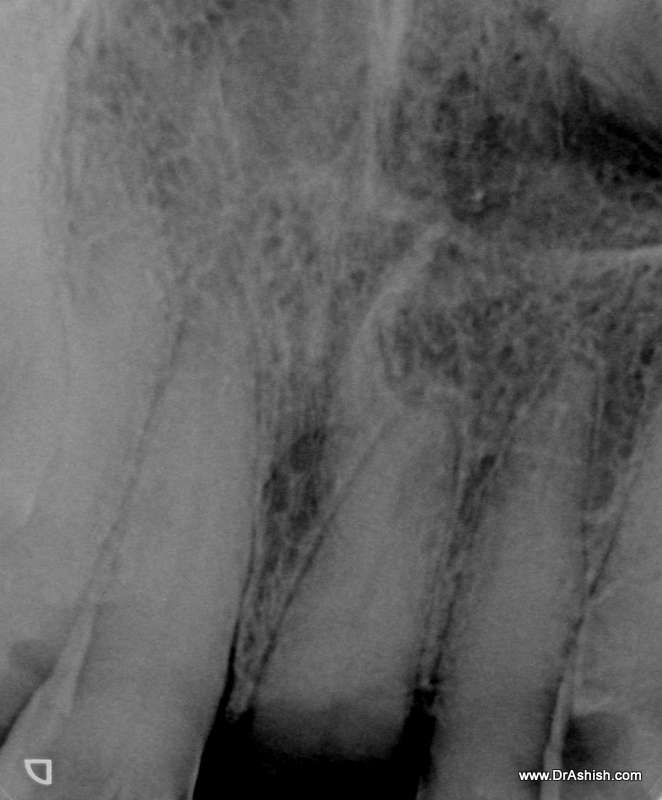 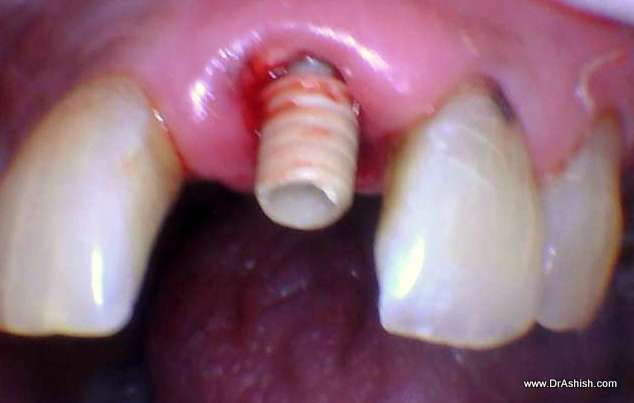 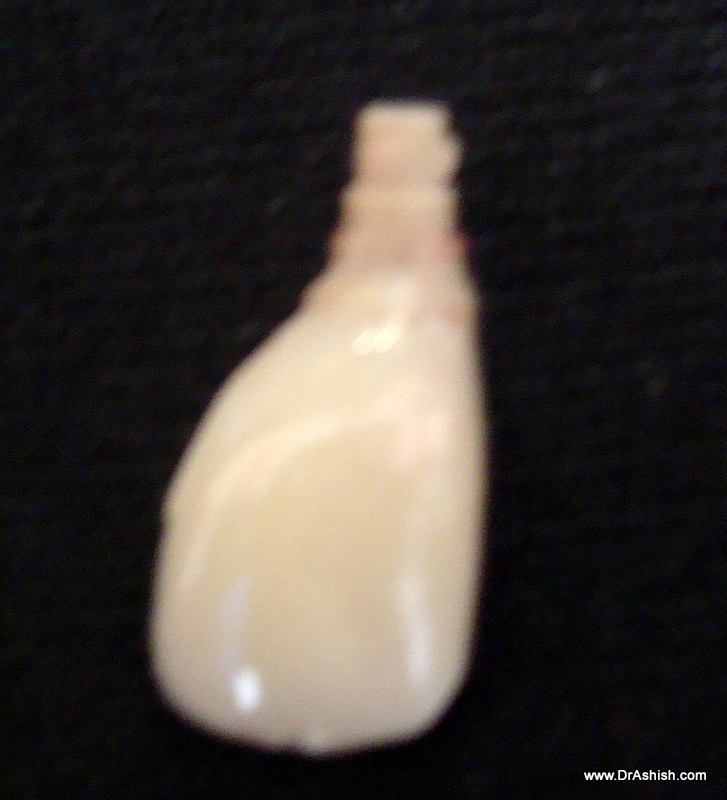 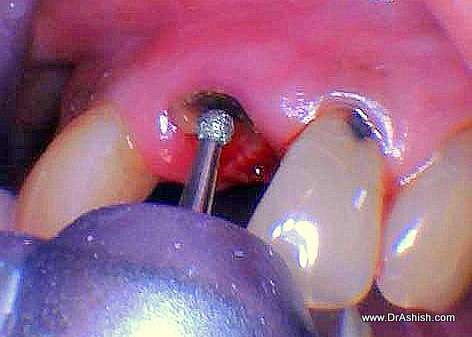 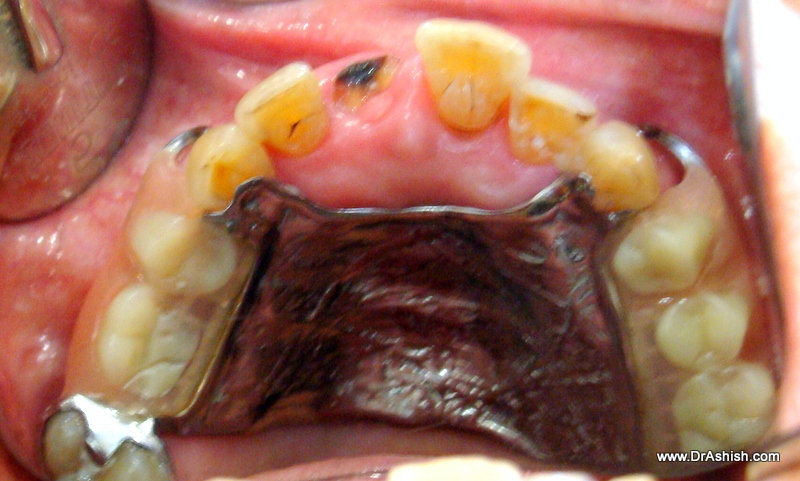 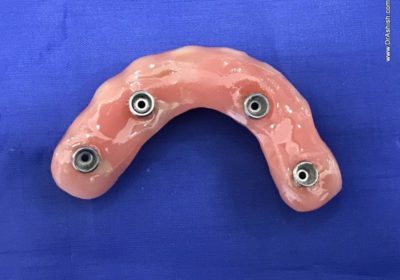 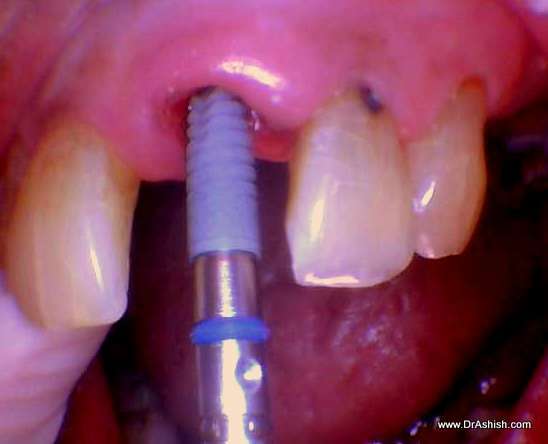 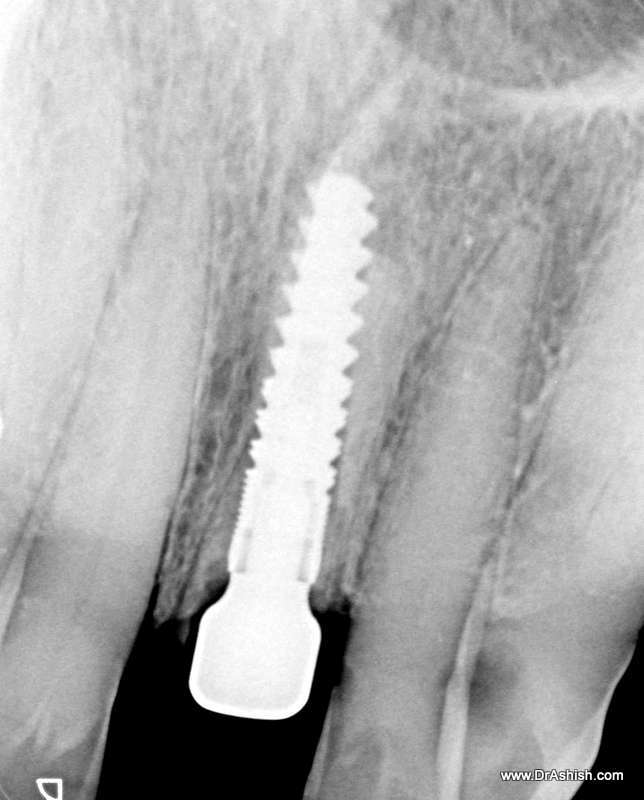 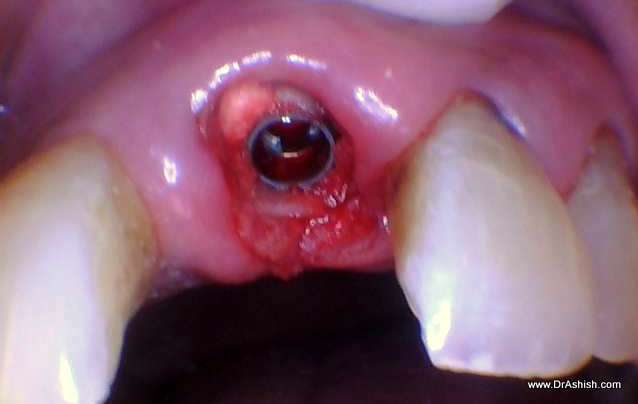 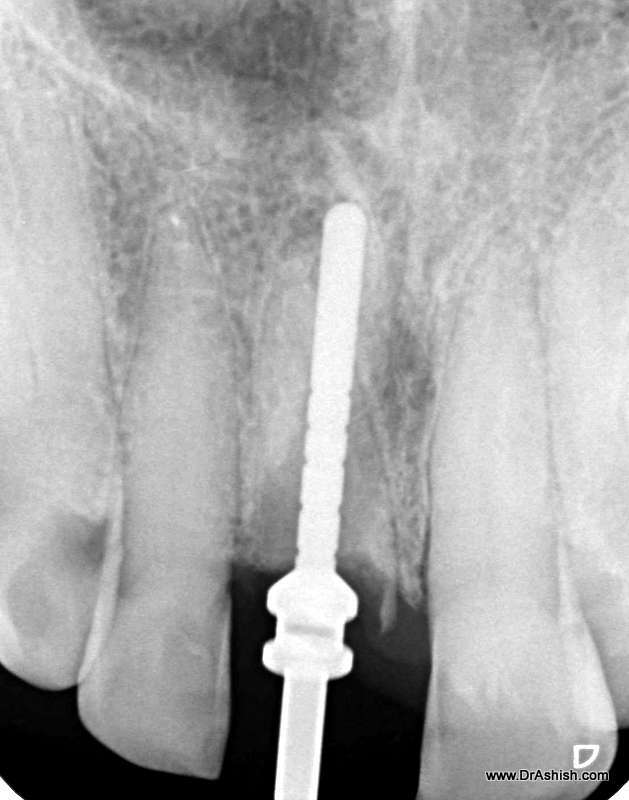 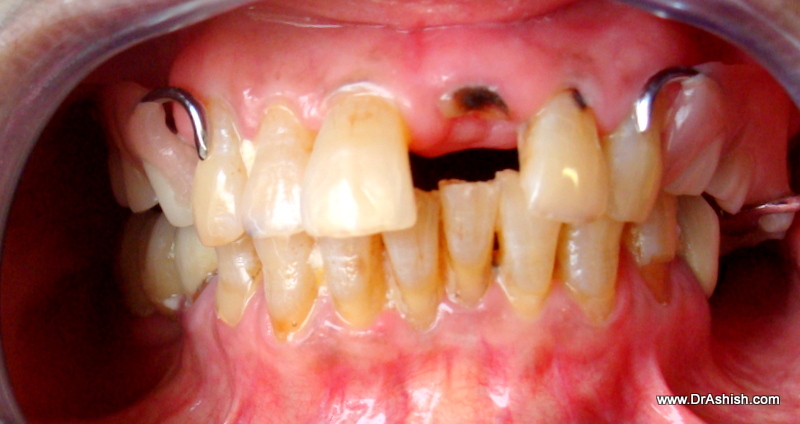 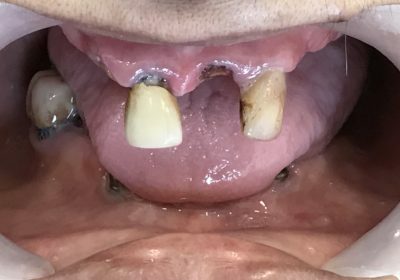 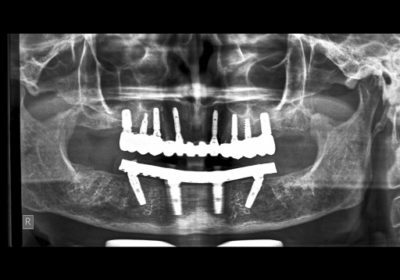 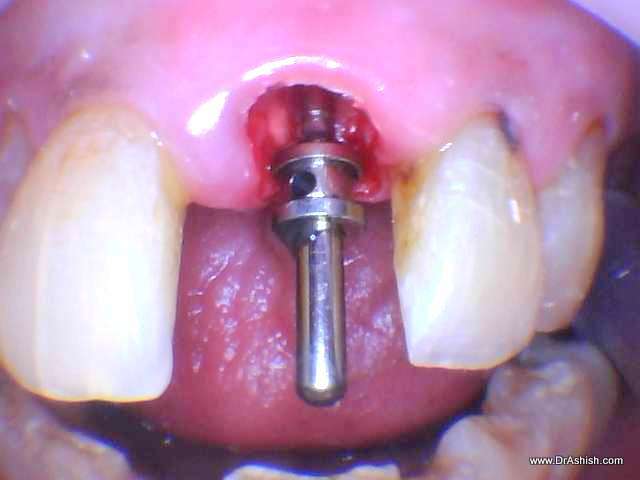 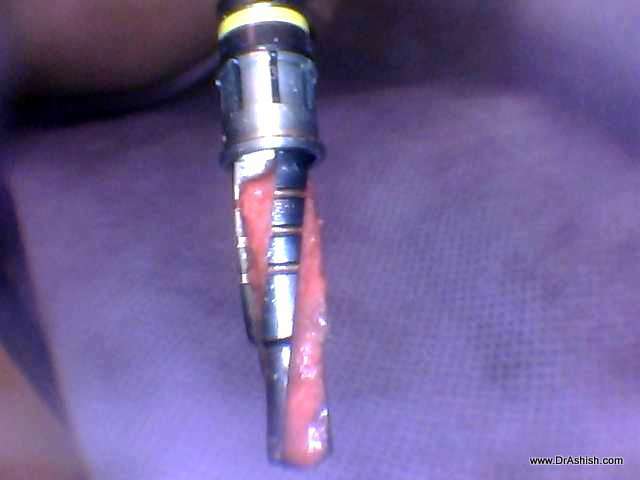 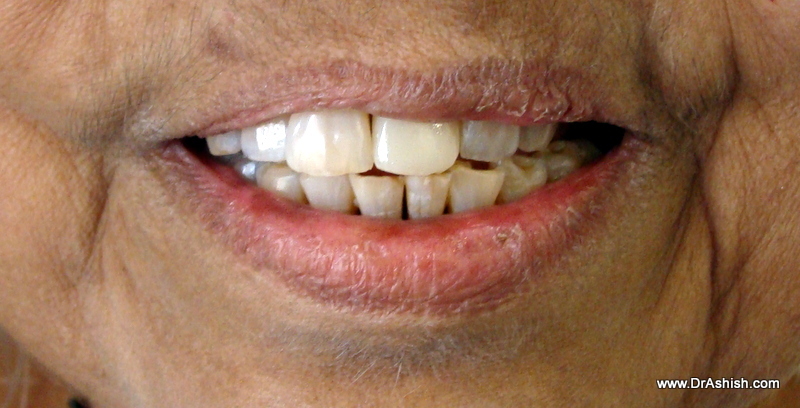 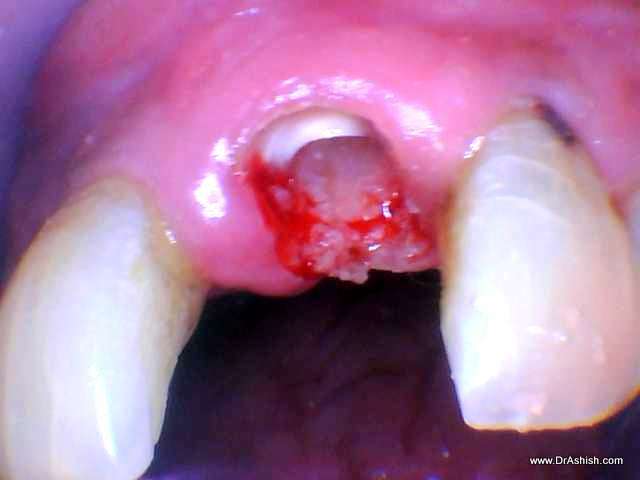 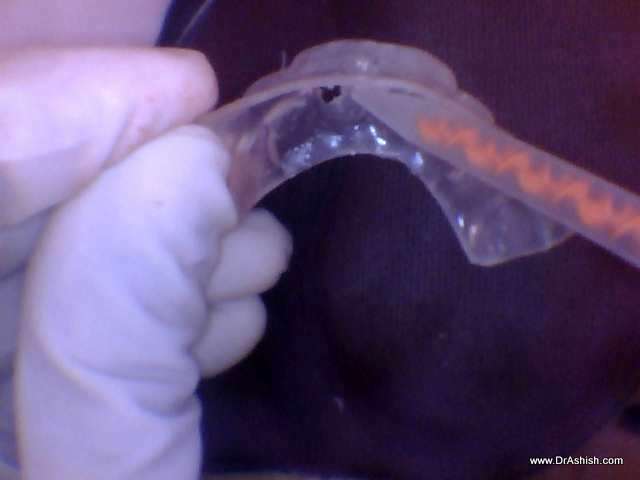 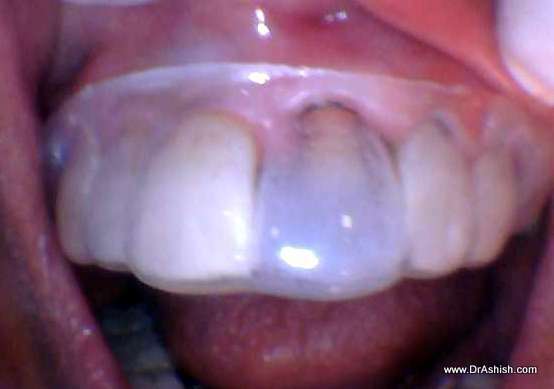 A novel approach called Socket Shield Technique is used in this a part of the root is left inside the bone so as to prevent bone loss on the buccal aspect of Dental Implant especially when coupled with Extraction followed with Immediate Implantation.A provisional crown is fabricated immediately. 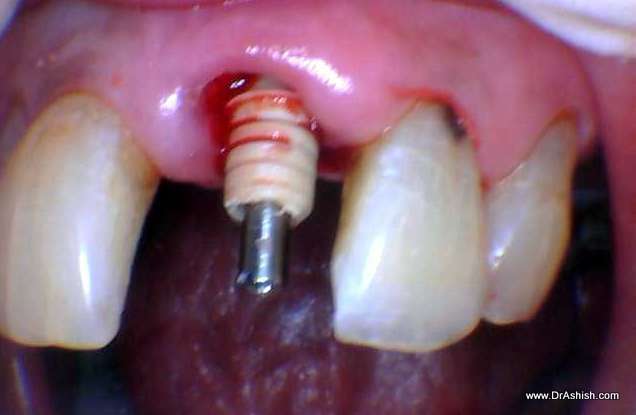 The entire process s finished in 24 hrs.